Home » Allgemein » Application closed! 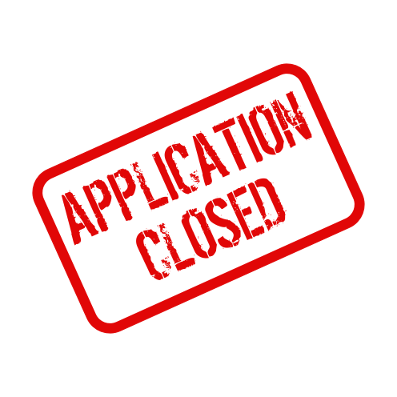 The application for ISWI 2015 is closed. Thank you very much for your interest in our conference. We got more than 3000 applications from around 110 countries. Now we will start to read and assess your applications. This can last for about one month, as every application is read by at least three persons independently from each other. As we are all students who work voluntarily for ISWI, this has to be done besides our studies and exams. So please refrain from asking, if you are invited – we will contact you. You will receive an email indicating whether or not you have been invited for ISWI 2015 presumably in the beginning of March 2015.